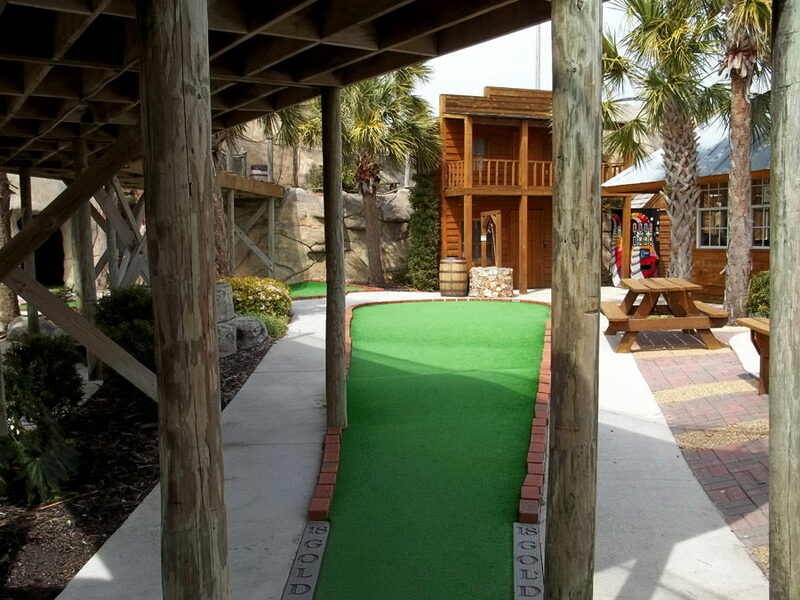 Professor Hacker's Lost Treasure Golf and Raceway is easy to spot for visitors travelling through the Crystal Coast, thanks to its two distinctive 18-hole miniature golf courses. Consisting of waterfalls, tunnels, and a myriad of exploration-themed obstacles, visitors will take a mining train to the very top of the course before working their way down through the challenging terrain. 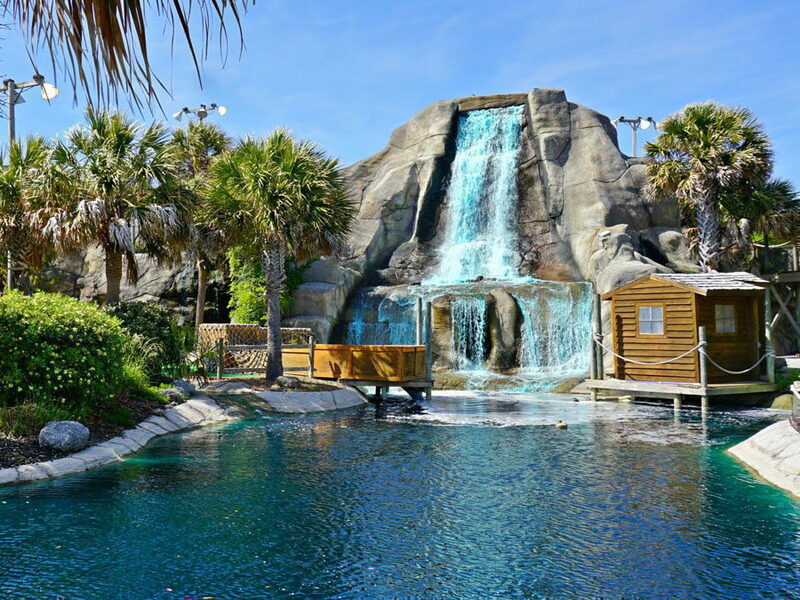 In addition to the two mini golf courses, Professor Hacker's Lost Treasure Golf and Raceway also features go-karts, seasonal bumper boats, and an array of kiddie rides designed for the park’s youngest visitors. 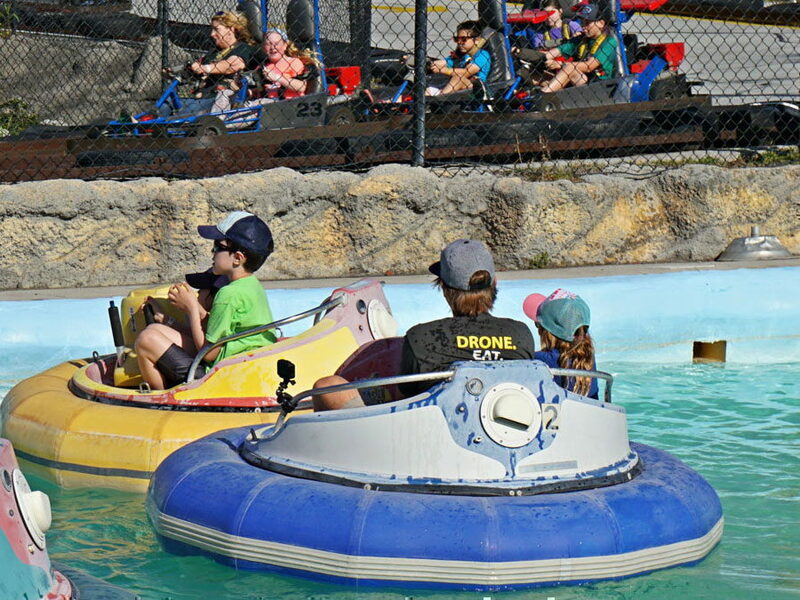 Concessions and snacks are also available, and visitors are free to sign up for golf, racing rides, or all of the above during their visit. 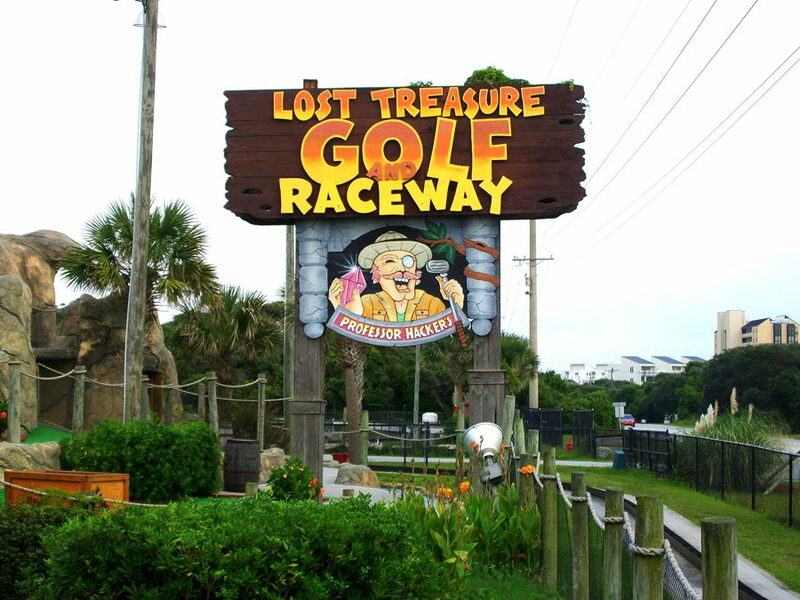 A great family-friendly destination that everyone will enjoy, Professor Hacker's Lost Treasure Golf and Raceway is a popular spot for a little fun in the sun, away from the ocean waves. 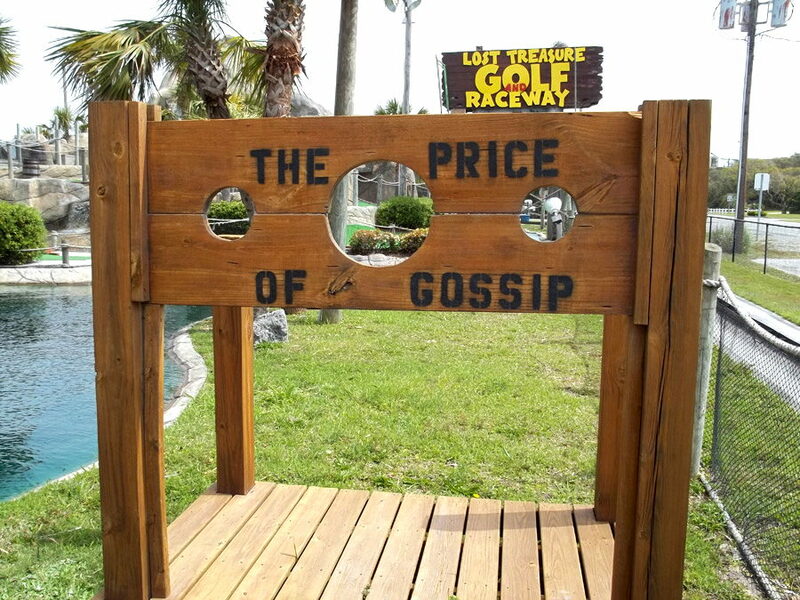 Call 252-247-3024 for current hours.